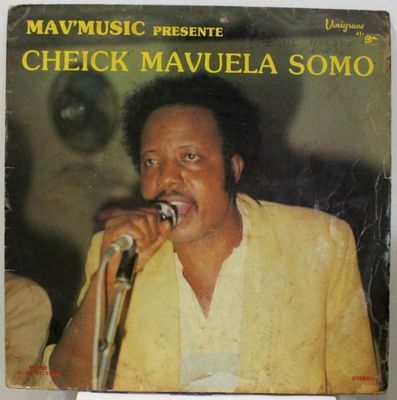 CHEIKH MAVUELA SOMO GABON CONGO AFRO SOUKOUS RARITY LISTEN CHEIKH MAVUELA SOMO GABON CONGO AFRO SOUKOUS RARITY LISTEN !!! SHIPPING FROM FRANCE !!! Record : VG- many surface marks. Cover : VG- general wear.